Happy Monday Everyone! Today I'm excited to have Sally Pla back on the blog with a younger, talented writer, Kaya Simcoe, that Sally met through a library workshop, to help celebrate Sally's new MG STANLEY WILL PROBABLY BE FINE. It's both contemporary and humorous--a great combination. downtown San Diego, as our young hero Stanley Fortinbras grapples with his anxiety—and learns what, exactly, it means to be brave. Now here's Sally and Kaya! Two Writers, 40 Years Apart, Talkin’ Shop. you’re reading this post, I’m guessing you fall in that category along with me. And it’s certainly no surprise that we STILL love books and writing more than almost anything. Last summer, I taught a workshop for tweens at our local public library, and met a talented writer named Kaya. The best way to describe her is to say she is the type of bright and earnest young person who gives one hope for the future! Since that time, Kaya has reached out online, and we’ve become pen pals. Young Kaya is a reader who’s not to be underestimated. 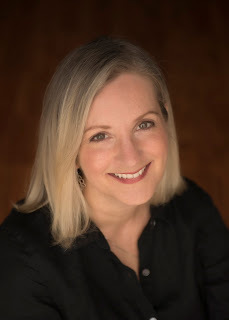 She’s also a talented fellow writer – and she reminds me keenly of what it was like to be twelve, and so passionate about writing and reading and thinking about things. So many things. Listen to our conversation and see if you agree. Without further ado, here’s us -- two kidlit writers, forty years apart, talking shop. Sally: Kaya, tell us about yourself. What are you working on? What inspires you? Kaya: I’m in 7th grade, and I homeschool. I have been spinning stories for as long as I can remember but I'd say it was when I turned eight that I really started understanding that I was writing. I am working on lots of poetry now, a fictional piece, and a collection of meditations! But I usually just write whatever I want, and sometimes projects only last a day and there's enough enjoyment right there. I get inspired by words I hear, beautiful things I see, and what I read. Sometimes people give me story ideas. Sometimes I have a "writers tingle" and I know I have to write, even if I don't know what I'm gonna say yet. Okay, Sally: What is your favorite type of story to write? Fiction? Sci-Fi? Novel? Sally: I love that description of a “writers’ tingle,” like a Spidey sense! As for me, I clearly love contemporary middle-grade. 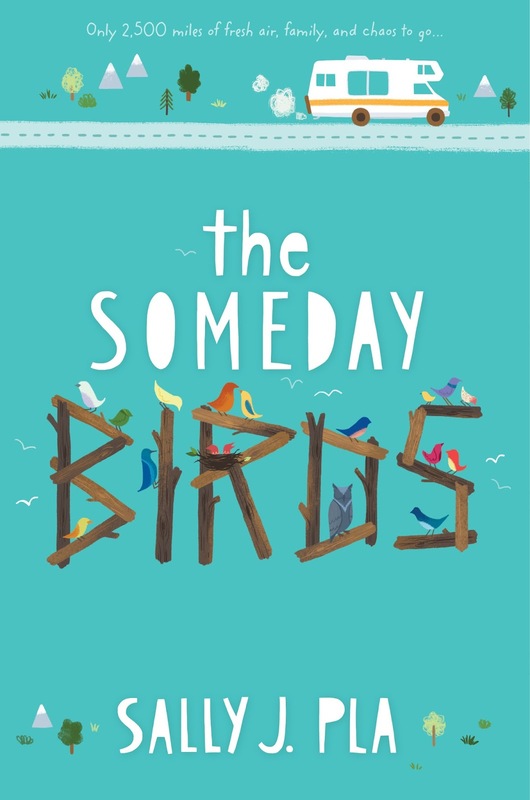 I’ve written two, The Someday Birds and Stanley Will Probably Be Fine, and I’m currently working on my third, about a girl this time. But I’m also working on a prose poem memoir. I have a picture book coming out later this year, and want to write more. I like to draw and would love to do an illustrated work. I’m also planning a Sci-Fi/Fantasy time-travel series, and I write adult literary short stories… I like to keep many pots bubbling. Sounds like you do, too. Kaya, tell me about a book or two that has especially influenced you. Kaya: One of my favorites is Wonder by R.J. Palacio. It’s sad and inspiring, and it really conveys emotion well through short and fast sentences. Other than that, I LOVE Harry Potter. J.K. Rowling is hard to beat! Finally, Stone Soup Magazine is a great resource of inspiration. I find lots of ideas by reading stories written by kids just like me! Sally, how long have you loved writing? Have you done it all your life? Sally: I was about the same age as you when I first discovered the stories in my head could be translated onto paper. My teacher encouraged me, which really started me off. How about you? Was there a special teacher/mentor who encouraged you? And: What do you think is the best way to teach kids writing? Kaya: A lot of people have encouraged and helped me. My teachers at my old homeschool co-op, Katie and Rachel, were kind, loving and supporting. I wrote my first story at that school! I think the best way to teach writing varies from kid to kid. One child might need direct instruction while another would benefit from free flowing creative time... As for me, I think I need the free creativity, but the structure also keeps me going! In general, I would say: get kids excited. Use prompts you know they would like--get to know the kids better. Sometimes writing reveals a lot. Sally, why do you write books for children? Would you ever write for adults? Sally: I write for kids because there is something magical about being your age, Kaya. I think it’s a crucible, a stepping-off time, one brief moment before one’s path turns onto the road to adulthood. It’s when possibility and potential hang in the air, when anything feels likely to happen. I love to write for kids your age, because I love kids your age, and I loved being your age! Now a short, practical question. How do you find out about new books you might enjoy? Kaya: I love that answer. Okay: I usually get book referrals from friends or read books by authors I know I love. Wendy Mass is one of my favorite authors. She has many books, so after I read “The Candymakers” I explored some more, and discovered many great books in the process! Sometimes books jump out at me in the library. Usually I read continuations from my favorites. My turn! What is your best advice for young authors? What practical things did you not know before entering the publishing world? Sally: (Wendy Mass’s Jeremy Fink and the Meaning of Life is my favorite!) As for advice, I think I’d tell young writers the same thing I’d tell a writer of any age: don’t think it’s impossible, or beyond you, or that you must wait for perfect conditions. Just write. Don’t be afraid to tell your story. Study craft, absolutely. Revise hard. Read and learn from EVERYTHING you can get your hands on. And dare to be yourself. Tap into your genuine emotions. Don’t be afraid to reveal what you truly care about, because that is what will make your writing matter. What about you, Kaya? Your work has been published in Highlights and in Stone Soup! What’s YOUR advice to young writers? And to adults as well? Kaya: My advice is: if you want to write about the world, go live it. A writer’s stories are shaped by their experience of what’s going on around them. Do not be afraid to be real in writing, but respect what an intimate and realistic process it is for so many writers. Discover your writing style and treasure your words. If you are not sure of yourself yet, you need not share a word. Keep it in a journal, only for you. But if you can be brave enough, share it with one person and just one. Keep going at it, but only do it if you love it. Treasure your writing time, but do not be afraid to take a step back. As for my Highlights and Stone Soup publications (yay!) those I did on a whim. I thought there was absolutely no chance of them getting in, but I figured, “How will I know by not submitting?” In Highlights I don’t even remember submitting my poem very much, because I had applied SO many times!! I will remember, forever, though, the moment of reading them in print for the first time. Writing is special. Sally, it has been an honor getting to share an interview with you. Thank you so very much! Thank YOU, Kaya! You are a very special writer indeed. 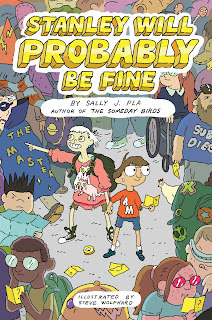 Sally has generously offered a hardback of STANLEY WILL PROBABLY BE FINE for a giveaway. To enter, all you need to do is be a follower (just click the follow button if you’re not a follower) and leave a comment through March 31st. If your e-mail is not on your Google Profile, you must leave it in the comments to enter the contest. Great interview! I'd love to have the creativity that I had at 12 back. Best wishes to Kaya with her writing! What a sweet and revealing interview. You could make a story out of this friendship. 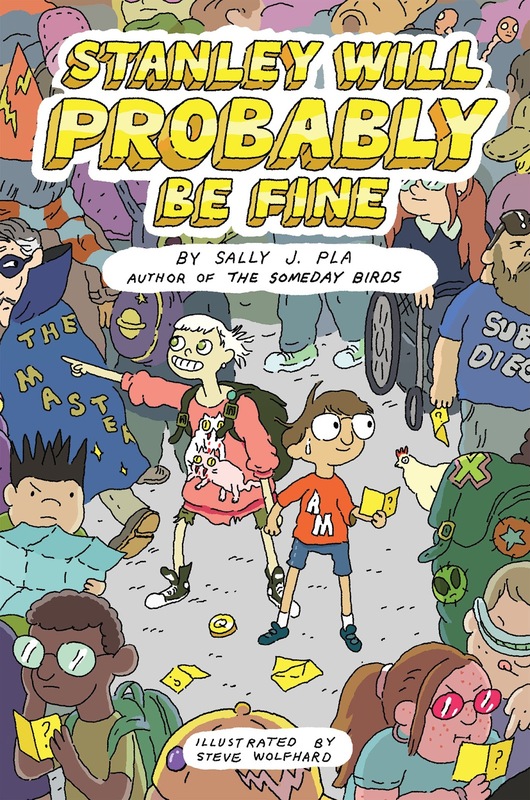 Congratulations to Sally on her new book. Looking forward to reading and recommending. That's sweet the two have bonded. I wonder who inspires who more? What a fun and wonderful interview! I love that description of a "writer's tingle" too. I enjoyed Kaya's description of a "writer's tingle" and how it propels her to write. 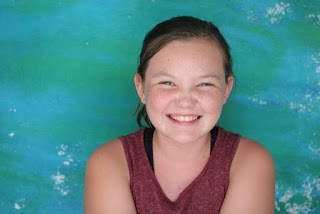 Very different author interview with a budding 12-year-old writer, who seems very confident! So nice that Sally has become a pen pal with Kaya. Congratulations Sally! 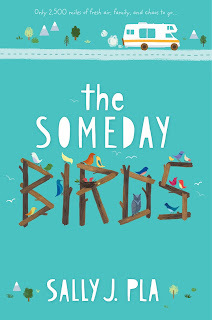 I loved your "Someday Birds" and look forward to her latest release. What a great interview this was! Loved the interaction! I am so impressed by today's young people. Kaya's insights were a joy to read. She seems very wise. Oh this made me smile so big! "Writer's tingle": yes!! Can I take credit for introducing you two since I got Kaya to join us at that library workshop?! 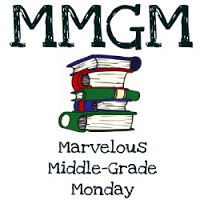 ;) (One of my favorite days of the week is Tuesdays because I get to guide a little homeschool writing group with Kaya and her sister and my kids -- all of whom love books and it's so fun!) Thrilled to see this wonderful connection and interview -- thank you both for sharing your joy in writing and your conversation! What a great shared interview! So impressed with Kaya's answers and questions of Sally, wishing you both continued success in your writing. Hope you have a lovely week Natalie. This is such a fun interview. Keep writing, Kaya! What a fun way to structure an interview! Great idea! Thanks for this engaging and inspiring interview. Way to go, Kaya! Sure a great age indeed. that is true how each is different and need different structures to write. Fun interview indeed. I am so inspired and impressed with Kaya. Hope there are more out there like her. What a wonderful interview. It's so exciting to see young authors and how much they love to read and to write. Best wishes, Kaya and Sally. What a treat to hear from 2 writers sharing their enthusiasm about their craft. I just love Kaya’s advice to get out in the world and live. What great advice to anyone, no matter their talent. Kaya has found her passion and she encourages us to do the same. Pretty amazing for a 12 year old. What a sweet interview! I’m a champion of home education, so it’s heartwarming for me to see Kaya shine. She has true talent, and expresses herself so well. 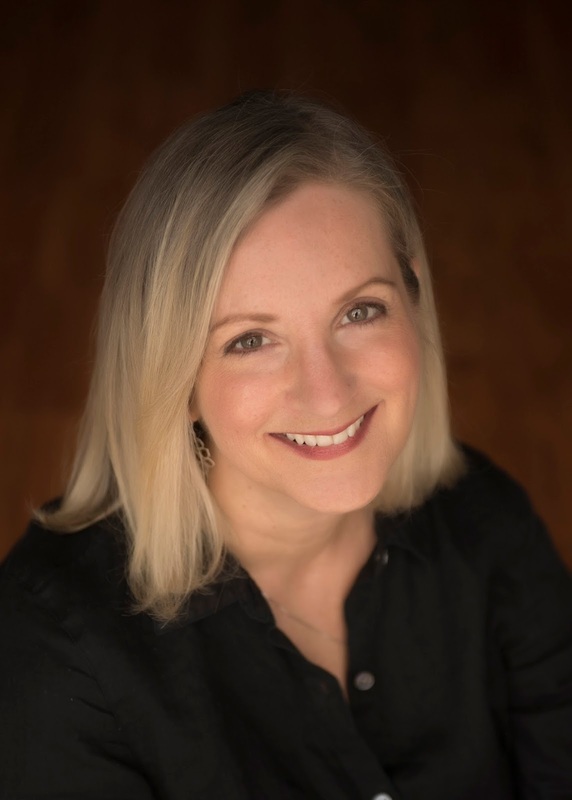 Sally, thanks for sharing your journey as well . . .congrats on your articles! I always learn from your interviews. This is no exception. I'll pass on the drawing. I've won recently and am buried in books.